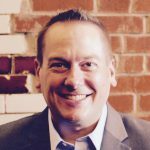 Episode 55: Ask The Coach — I Thought I Wanted This But I’m Not Happy, WTF? Have you ever had the experience of doing exactly what you thought you were supposed to, but then after achieving it felt unfulfilled as a result? You aimed at what you wanted but once you got it you didn’t feel as great as you’d hoped? 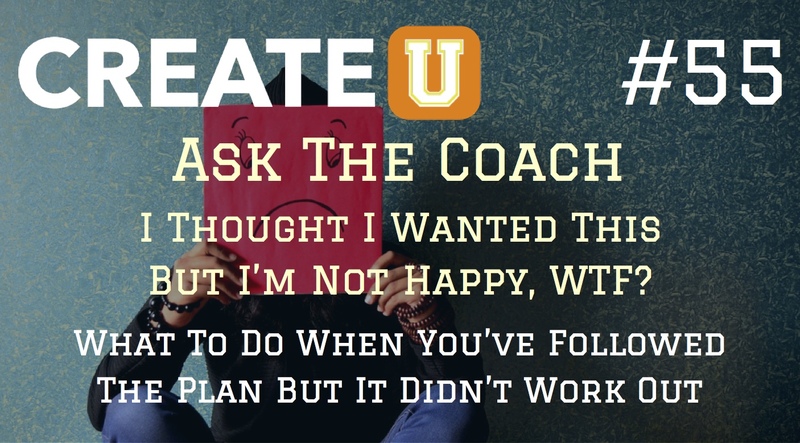 In today’s Ask The Coach episode, I’m answering a listener’s question about what to do when you’ve gotten what you wanted but you still feel empty and unhappy. So, what do you do when you aim at and achieve what you think will make you happy but it doesn’t? 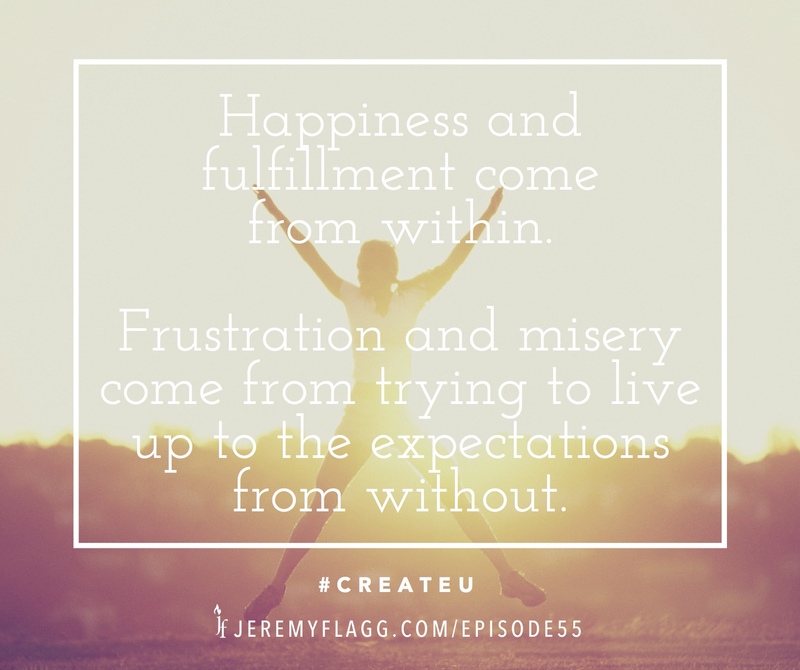 Find out today as I help our listener transform his frustration into fulfillment. Save and share this quote card to remind you that happiness is an inside job! 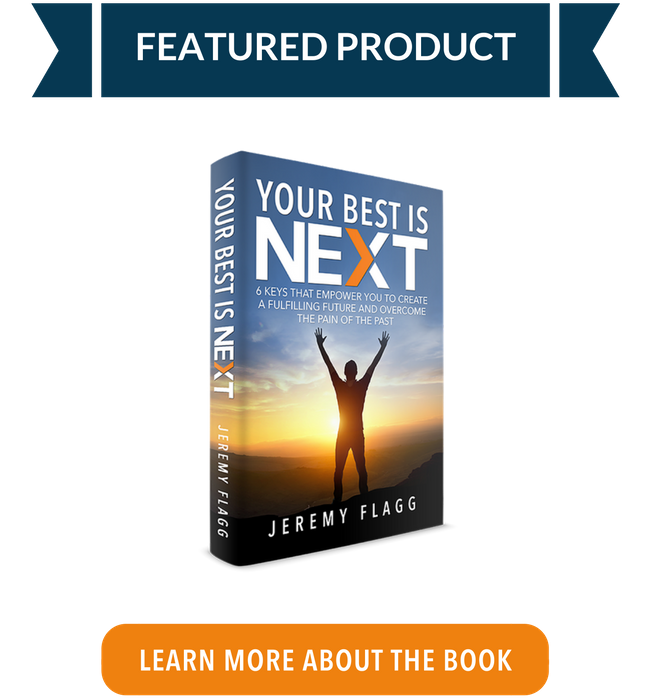 Grab a copy of my book Your Best Is Next and take control of your happiness today! Question: How would you respond to Keith’s question? What do you do when you’ve got what you wanted but it wasn’t fulfilling? You can leave a comment by clicking here.